Well, until recently, if you lived in London it didn’t mean a whole lot. Our capital has notoriously high prices and super strong growth – great news if you already own a property, not so great if you are trying to take your first steps onto the property ladder. Even with the 20% government loan on offer from the Help-to-Buy scheme, buying a home was still an unreachable goal for many, if not most Londoners. In fact, of the 120,000 people that the scheme has helped in the three years since implementation, only 5% of them were in London. And that is clearly a statistic that the government elect noticed. However it looks like things may be set to change. 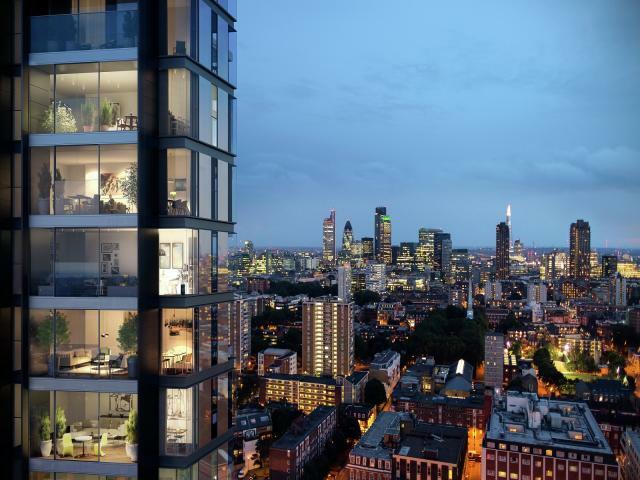 The recent economic budget has revealed that a plan that will see London buyers soon eligible for a 40% loan as a part of the Help-to-Buy scheme – which is double the 20% offered previously. Now at face value, that makes things sound a significantly more achievable. Let’s take an example property worth £570,000 (the average price across London), consisting of a 5% deposit, a 40% government loan (interest free for 5 years and the capital not repayable until time of sale or year 25, whichever comes first) and a 55% regular mortgage loan. In this example, without Help-to-Buy, that would equate to monthly mortgage payments of around £2,520 per month. But with Help to Buy, monthly outgoings would be £1,460. That’s a monthly saving of £1,060. Comparatively, in the UK overall, a property worth £283,000 (the UK average) would translate to monthly outgoings of £1,250 per month. However, with Help to Buy, that figure drops to just under £990 – equating to a saving of £265 per month. When taking into account the fact that London rents currently average £2,083 pcm, buying a place suddenly seems like a viable move. And not only will this new scheme help to get new buyers into the market, it will also stimulate house building. Which, given our yearly target of 42,000 new homes per year, can only be a good thing.